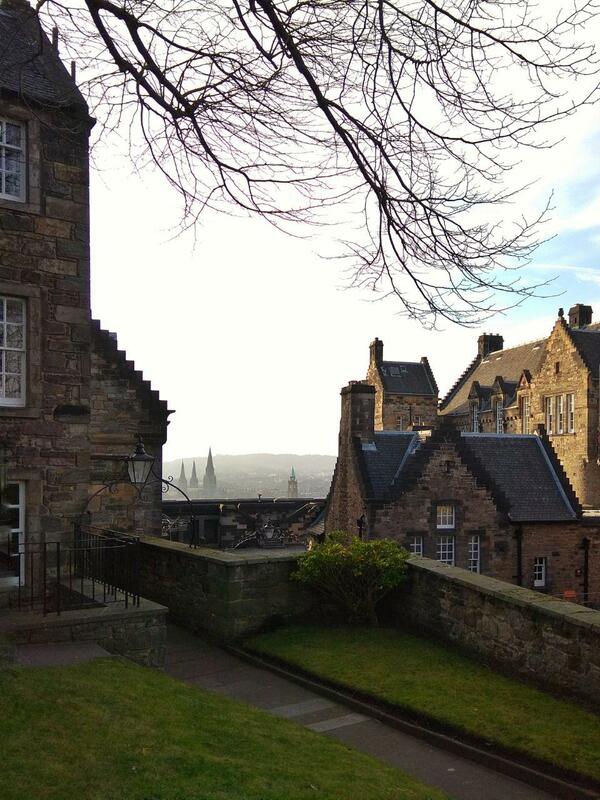 Kaplan school is in the very heart of Edinburgh, just minutes from the historical Edinburgh Castle. 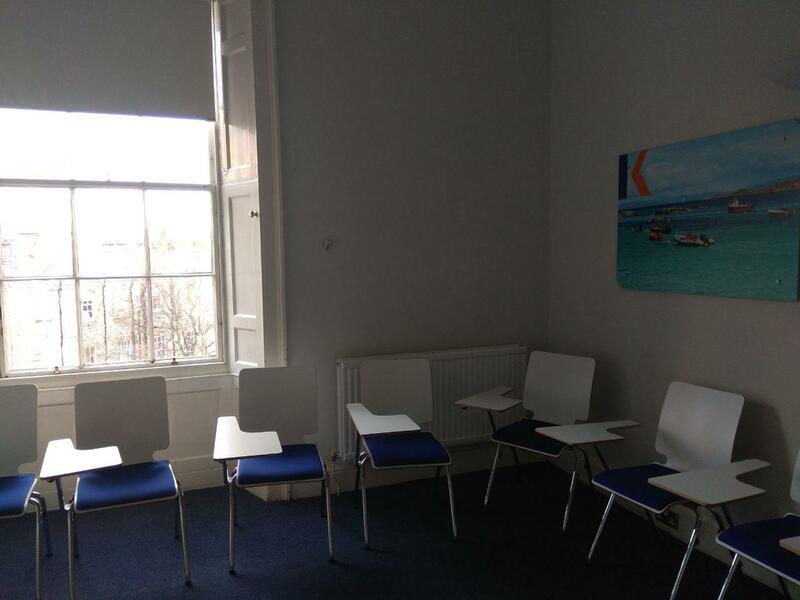 The Kaplan school is in the very heart of Edinburgh, just minutes from the stylish shops of Princes Street and the historical Edinburgh Castle. It is housed in an elegant Georgian building with excellent modern facilities, giving you a taste of historical Britain but with the comfort of modern technology. 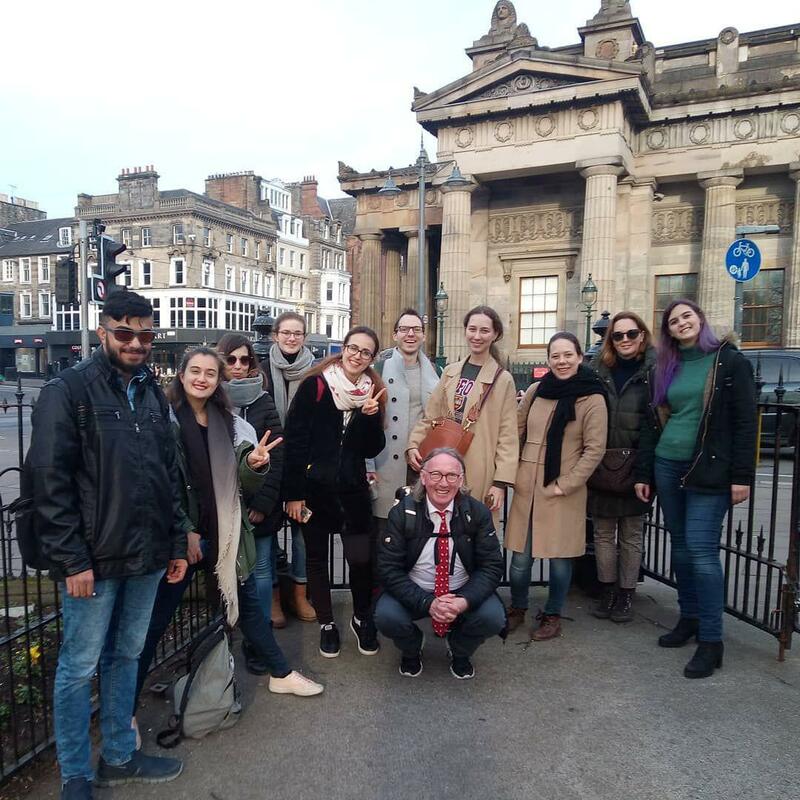 Edinburgh is an Exam Preparation Academy which means that they specialise in supporting students to achieve the highest possible IELTS result. IELTS preparation classes will be available in the morning and afternoon and you will have the option to take regular mock IELTS tests. You will be taught by teachers who have been trained to specialise in IELTS and will receive support throughout your course with tutorials and study plans focusing on maximising your IELTS score. 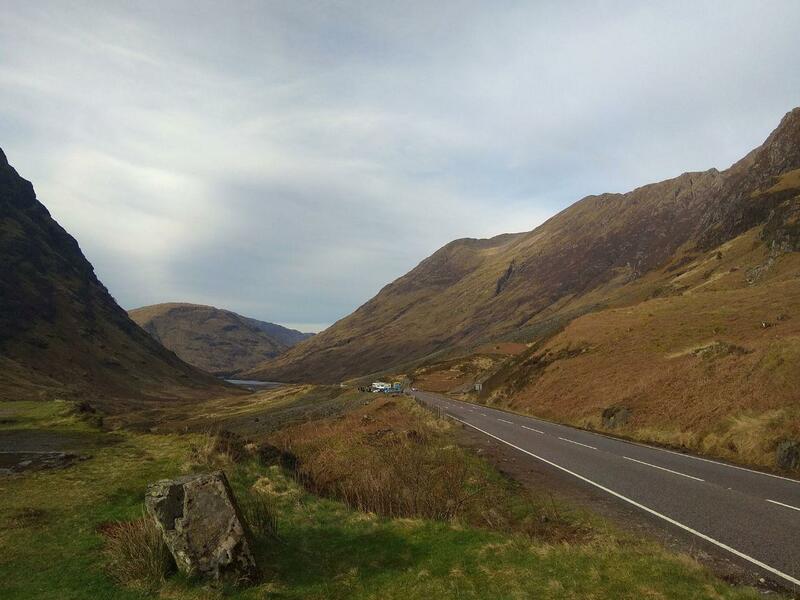 Make the most of your stay whatever your tastes, from beautiful highland walks to nights out and bars and clubs. The school offers a range of English courses including IELTS and Cambridge exams, and we are an official Trinity test centre. 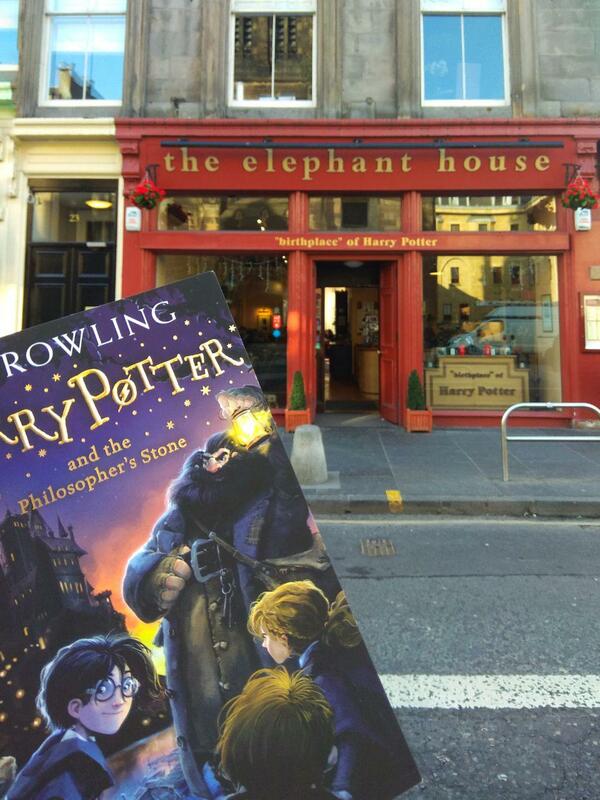 Enjoy the full Edinburgh experience, with friendly locals, natural beauty and rich history all on your doorstep. There are 20 large classrooms with plenty of natural light. All rooms have an interactive whiteboard and new classroom furniture. There is ‘state-of-the-art ‘ wireless connection in all the classrooms and throughout the school. The Study center at the school has 15 computers with language learning programs, email and Internet access. There is teacher 9.30 to 5.00 every day to help with your studies. There is also a resource library with readers, study texts including exam preparation materials and DVDs available for use in school or at home. The school has a students’ room for relaxing, eating and enjoying free time before and after classes. There is a café selling sandwiches, pizza and cakes as well as hot and cold drinks. We have a machine selling fizzy drinks and a cold water fountain. There is excellent wireless for laptops and phones as well as computers for students. The students’ room is a place to relax as well as study. There is a dining area as well as space to relax. There are many cafes nearby where students can buy lunch. Students can eat in the common room or on the patio outside in nice weather. Public parks can be used for outdoor sporting activities and there is a swimming pool nearby. Edinburgh has many sporting options including skiing, ice-skating, canoeing and many more. Students can join the local gym for indoor sports and fitness training. 5 or 6 month English Academic Semester course aims to get you from your current level of English up to a very high level of fluency. As well as this general English course, you can choose an Intensive Academic Semester course, in which you will study specific sections of vocabulary and skills, such as Business English and exam preparation. The Cambridge Exam is an internationally recognized test and qualification of English language ability. Our accredited Cambridge preparation courses enable you to feel confident taking the exam and help you gain the best mark you can. During lessons for this CAE preparation course, you will cover all sections of the CAE in detail. This includes taking practice tests, learning the best exam techniques, and improving your general level of English. During lessons for this FCE preparation course, you will cover all sections of the FCE in detail. This includes taking practice tests, learning the best exam techniques, and improving your general level of English. 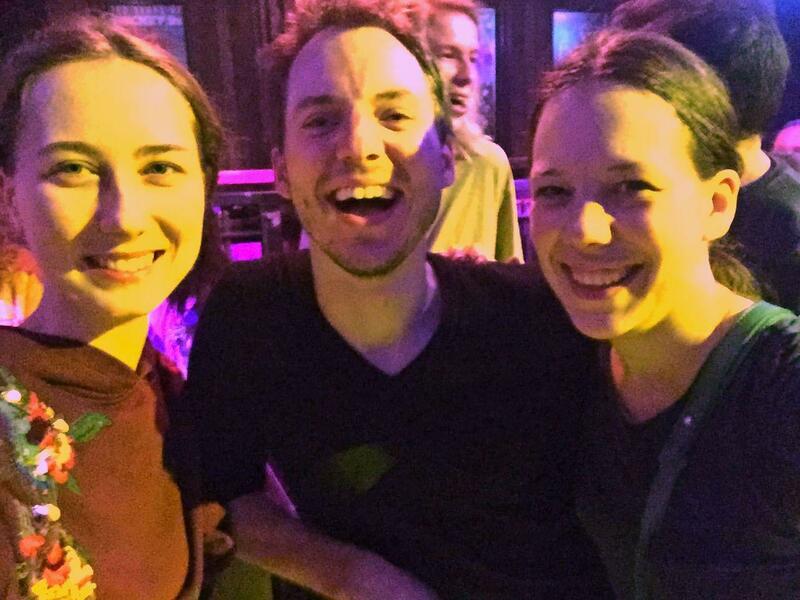 Join our homestay program and live with a British family during your time in Edinburgh. Share meals with your hosts and practice your English outside of school in a relaxed and informal situation. Canal Point is a brand new residence, located in the center of Edinburgh – just a 20-minute walk or a short bus ride, from the school. 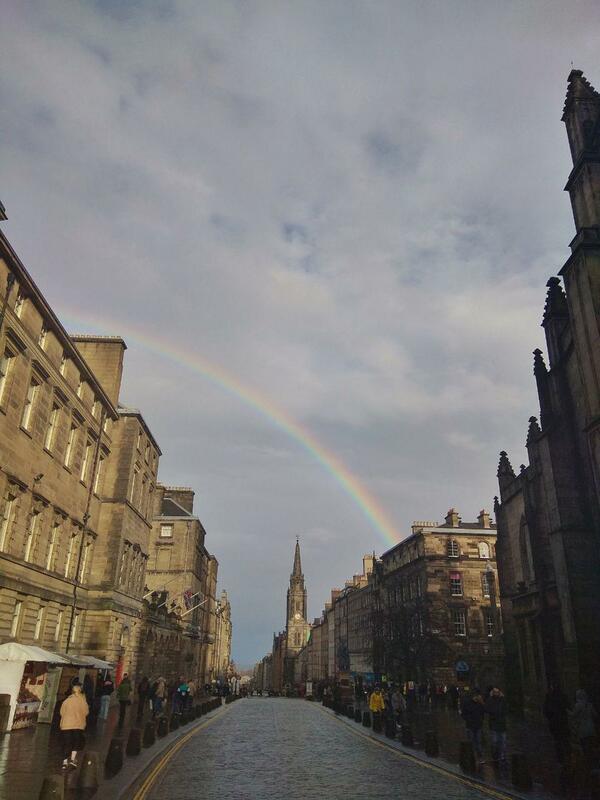 With Princes Street just a 15-minute walk away, the residence is ideally placed to make the most of the student experience; it is surrounded by local amenities and student nightlife. 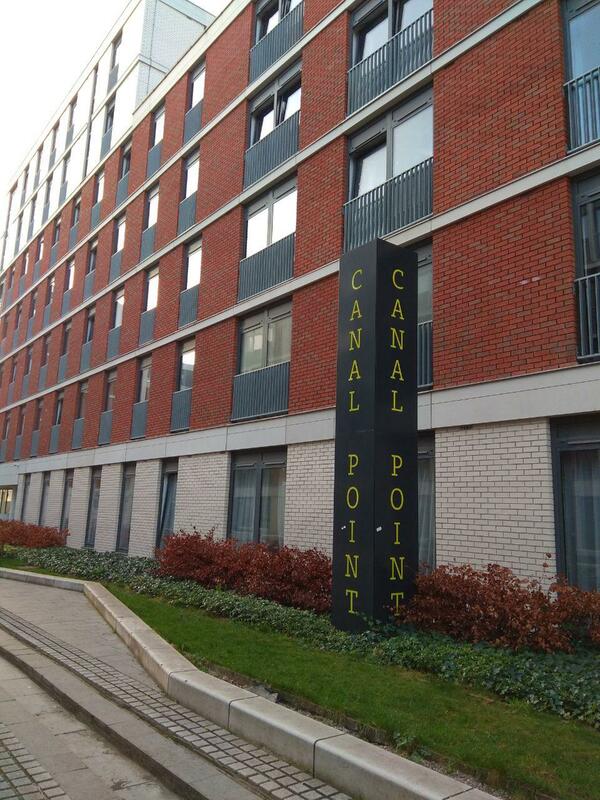 Canal Point consists of cluster flats, which come with well-equipped communal kitchens, broadband internet and well furnished, en-suite bedrooms. There is a widescreen TV in each communal kitchen. Students benefit from a sociable student lounge, which contains a large flatscreen television, Wi-Fi throughout the residence, on site laundry facilities and 24-hour security.